Please enter horse or horses name & AQHA number under Additional Information at checkout. Blood Analysis Fact Sheet only. Does not include certificate. Blood Analysis Fact Sheet only. 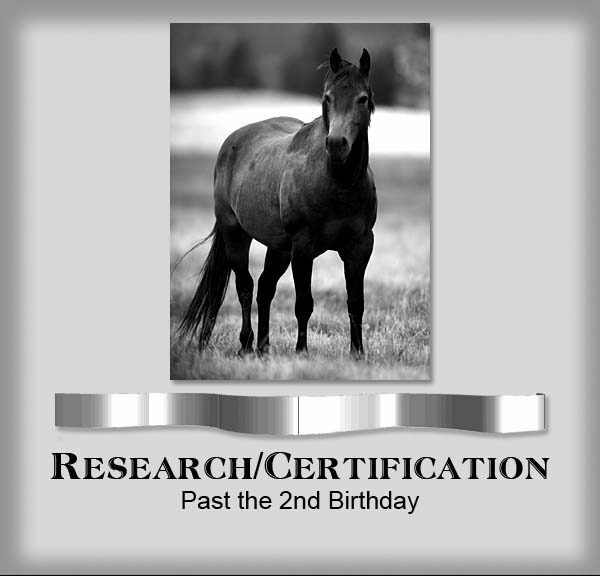 If member buys the horse and wants a certificate they receive a $15.00 discount for qualifying horses. 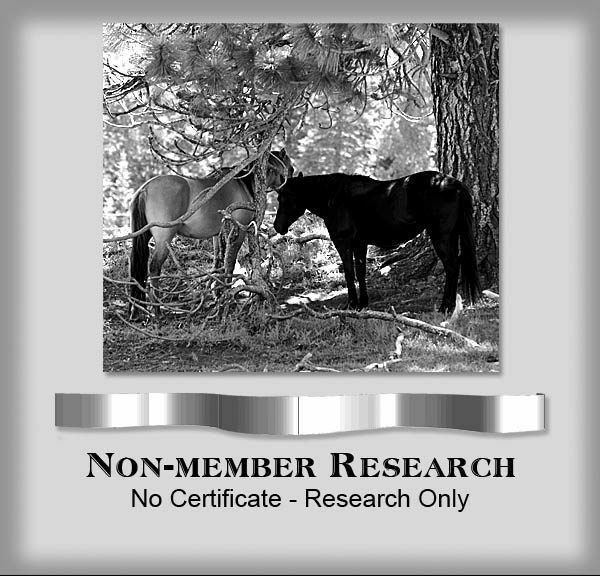 Must be a current NFQHA member and mail, fax, e-mail (can take picture with phone) a copy front & back of horse’s AQHA papers. A copy of the papers are needed for ownership and markings. 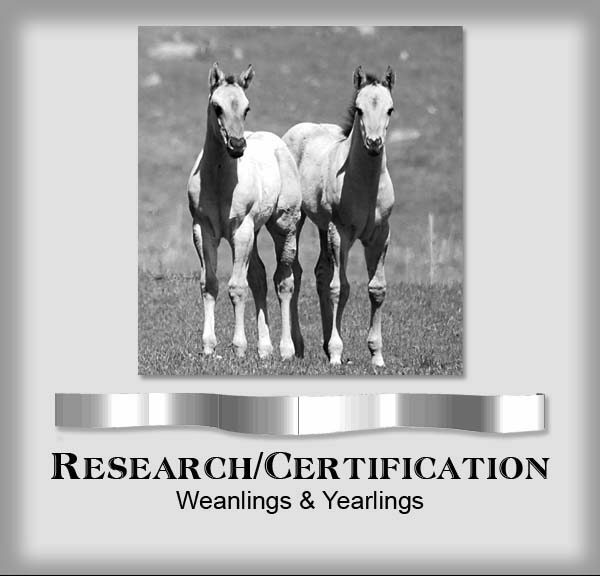 All researched horses will receive a Blood Analysis Fact Sheet showing all the TB found, what percentage each contributed, and what position it is in the pedigree. See Pedigree Reference Chart. 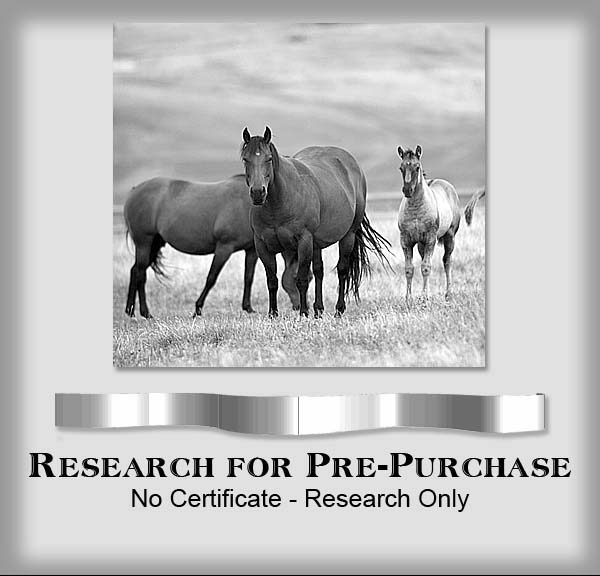 Qualifying horses shall receive an NFQHA Certificate as a Foundation Quarter Horse. Must be a current NFQHA member. Please e-mail, fax, or mail a copy front and back of the AQHA papers showing you as current owner. E-mail from a photo on your phone is fine as long as they are legible. List your NFQHA Foundation Quarter Horse stallion with your contact and stallion information, plus a photo. Click here to fill out listing form.